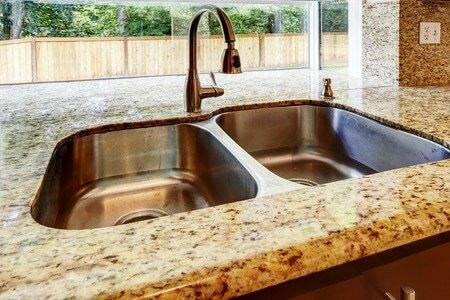 Many home builder companies craft kitchens that just don’t meet your daily needs. Before too long, most Pleasanton, Texas, homeowners turn to needing remodeling services. However, finding a professional who offers quality remodels at affordable pricing, it can seem like a custom home is impossible to have. When you need a better option in local contractor services, the best choice is always Domain HomeCrafters. We have been offering a better quality in Atascosa County custom homes than any other contractor service in South Texas. 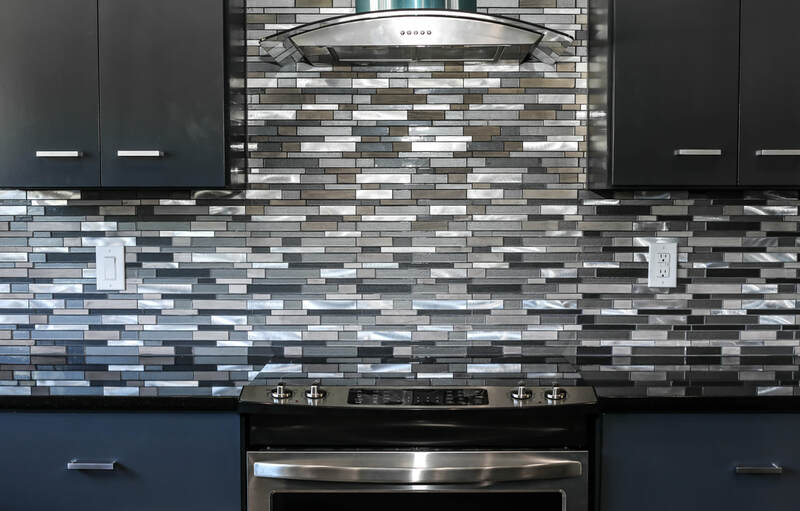 When you need a better custom kitchen remodel, call us and have the kitchen that you have always wanted for less. 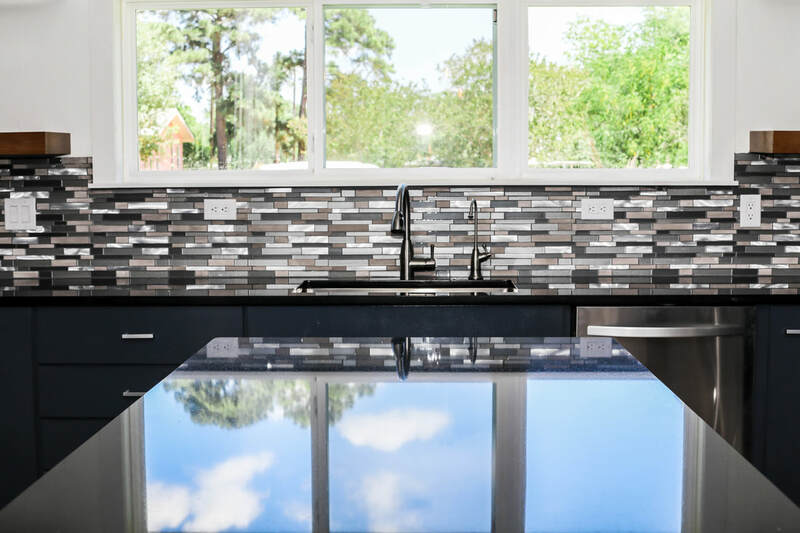 Whether you are looking for ways to step up your cooking craft or simply need a way to add more space; we can help you find the best custom kitchen possible. Whether you have purchased a house to live in or as an investment, we can help assist you with your construction needs each time. With over 25 years of construction and carpentry experience and an entire crew of local trusted contractors, we provide you with the best in convenient home renovation services. Because of our experience and our keen eye regarding details, we can help any home have the dream kitchen that it is always needed. 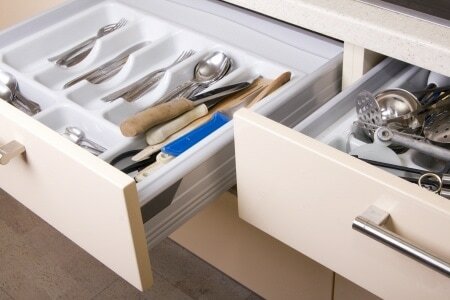 We can help you utilize every inch of space in your kitchen whether you have a large spacious kitchen area or not. 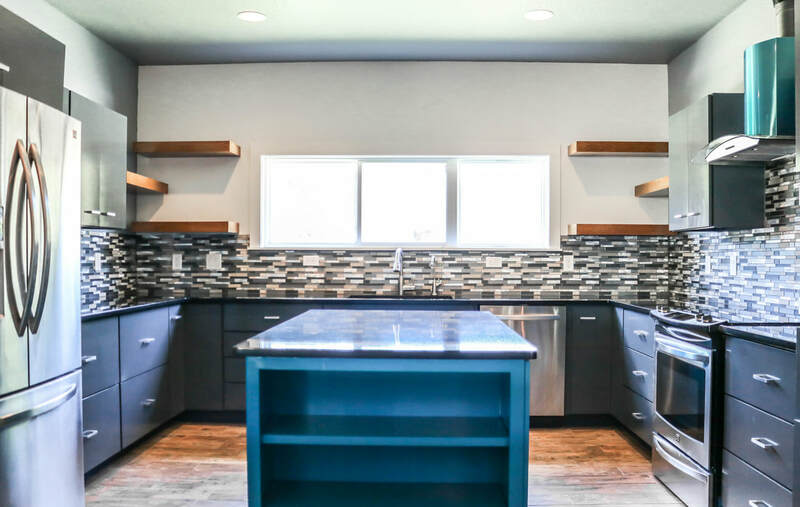 Whether you just need a whole new set of cabinets, just some cabinet refacing, just a fresh coat of paint or a complete kitchen overhaul, let us give you the best in local kitchen redesigning. We have the experience that you can depend on to give you a more spacious and functional kitchen area. Some homeowners are looking for ways to have a more professional cooking area, while others simply need a better-looking room to entertain their guests in. If you cannot seem to find the storage room for all of your pots and pans, don’t have a pantry, or even have cramped counter top areas, we can help provide you with a larger kitchen that can house everything you have. When you need a better custom built kitchen, you can always rely on us to get it right the first time. With affordable solutions and a better quality finish, you will always have a better kitchen when you hire us.